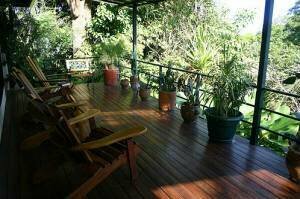 1.5 ACRES – 3 Homes w/ Shared Pool And Great Rental Potential!!! 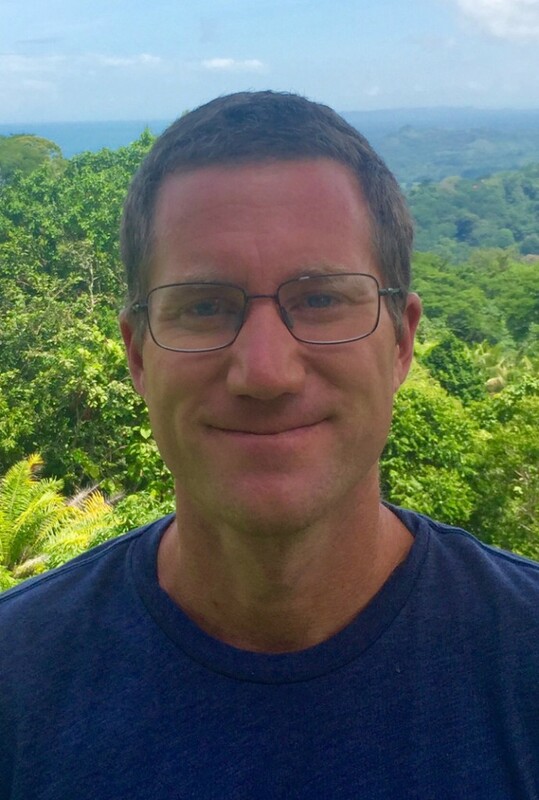 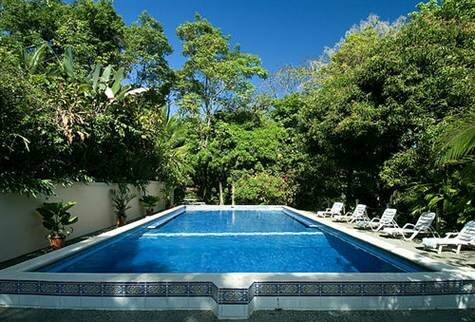 Pete’s Place is more than an iconic part of the area’s history, it is also one of the largest remaining tracts of land in the heart of Manuel Antonio which combines both a turn key ready business and some incredible mid to long term development opportunities. 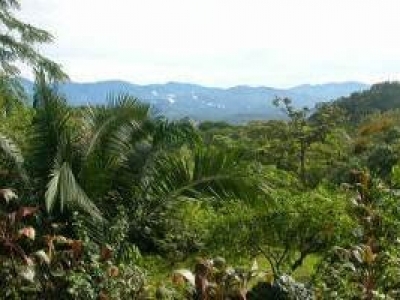 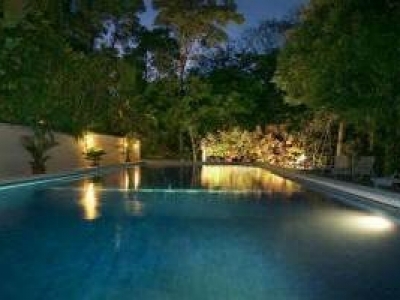 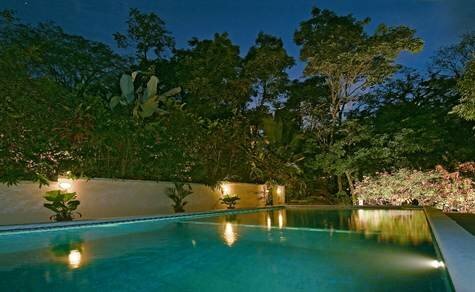 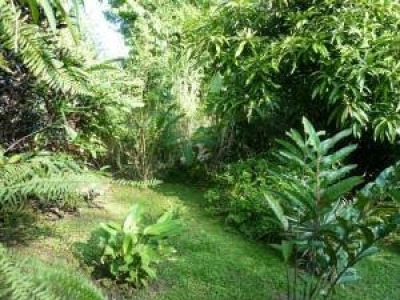 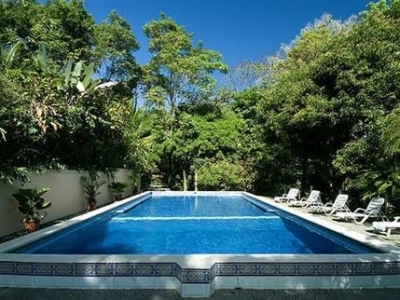 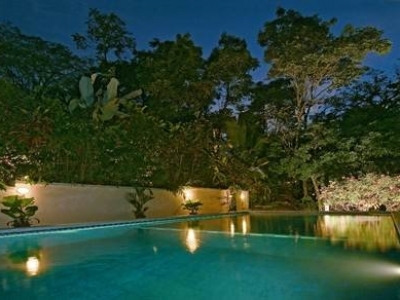 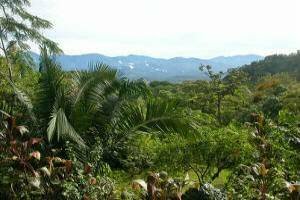 The property which extends for more than 1.5 acres in totality is almost entirely usable with more than 77 linear meters of frontage on two of the main roads in Manuel Antonio. 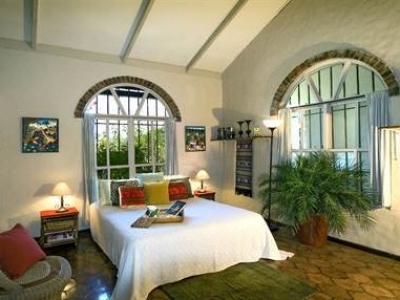 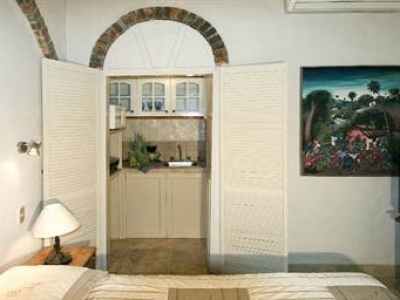 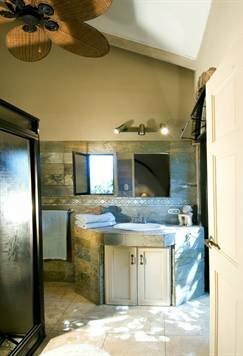 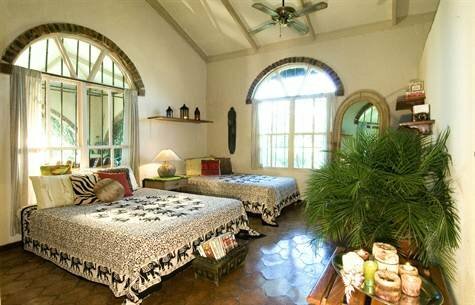 Currently there are three private homes on the property, including the featured main house, which offers up three bedrooms and two bathrooms. 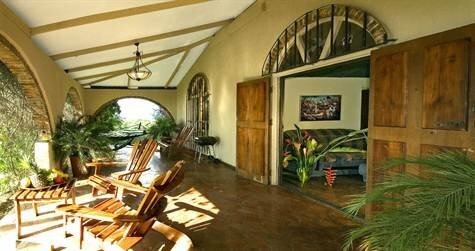 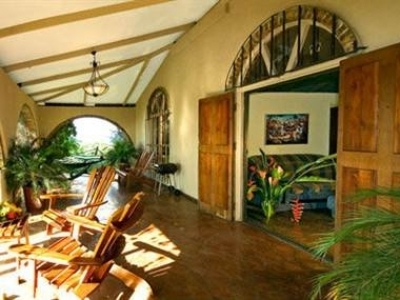 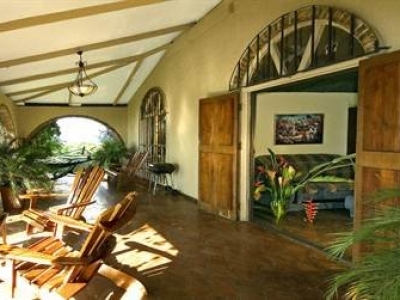 This home, known commonly as Casa Linda is a full time vacation rental that offers up a great open floor plan, large terrace spaces, panoramic sunset ocean views and mountain views. 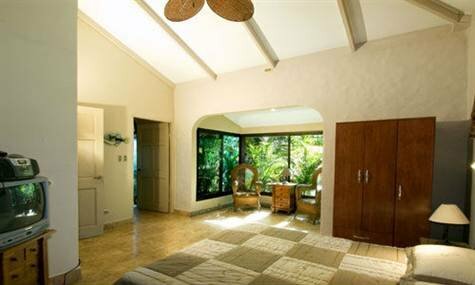 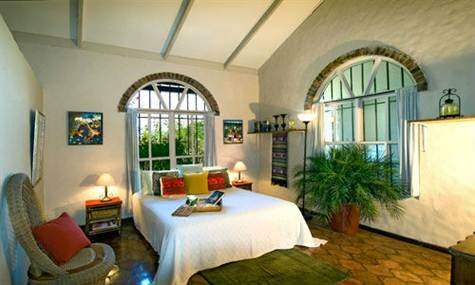 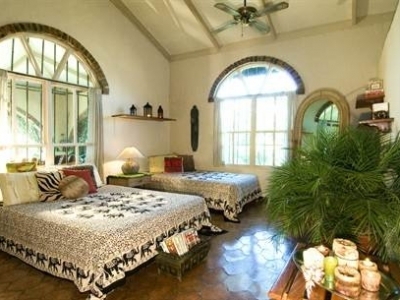 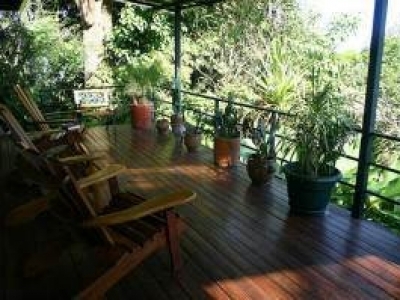 The home is fully air conditioned and is visited daily by monkeys, sloths, birds, iguanas and much more. 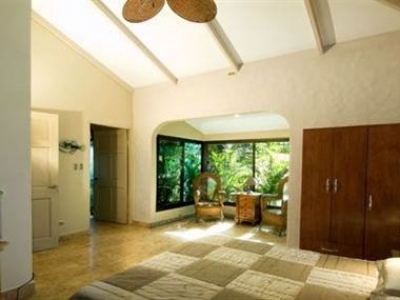 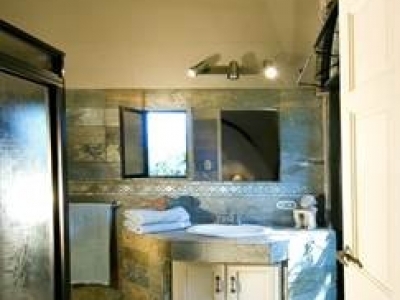 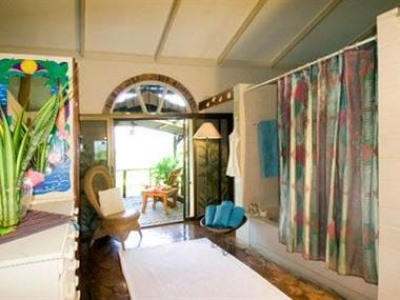 In addition to the main home, there is the newly construction La Nina, which is an independent one bedroom, one bathroom villa which could be rented short, or long term as well. 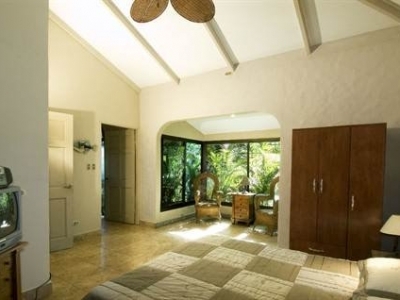 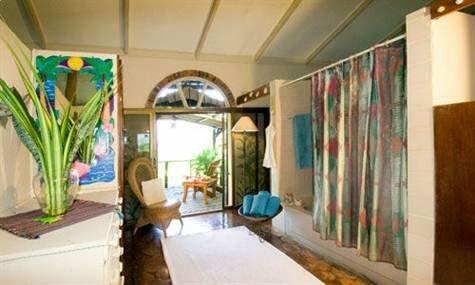 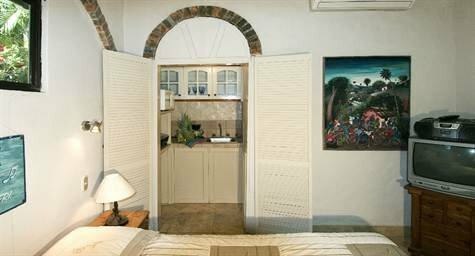 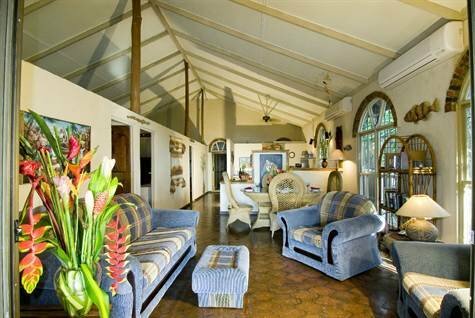 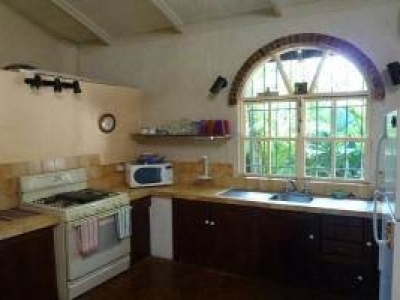 This charming villa is set on a private section of the property and has a fully equipped kitchen, dining area, small living area, full bathroom, full bedroom and spacious terrace that basks under the shade of one of the properties countless mature tropical fruit trees. 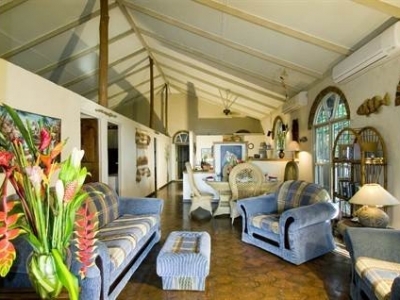 The third home, which is currently used as the owners full time residence, allowing for an IDEAL opportunity for an individual or couple looking for a lifestyle change or retirement opportunity, where you can live on site and collect a nice income from the rentals. 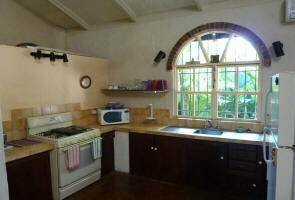 this two bedroom, one bathroom home is also very private, has beautiful views of the Fila Chonta mountain range and landscaped tropical gardens, has a full kitchen living and dining, spacious terrace and sun room which is currently used as an office space.